Ford has announced details of the first seven vehicle converters to be accredited under its new Qualified Vehicle Modifier (QVM) programme. The QVM scheme ensures the quality of converted vehicles by insisting that all Ford QVM converters have to meet certain standards in manufacture and quality control, with each area being regularly assessed by Ford. They must also prove that their converted vehicles have followed Ford’s Body and Equipment Mounting Manual. The modifiers' work covers everything from refrigerated load carriers and tipper trucks to wheelchair-accessible people carriers, and the QVM converters must provide a warranty for the conversion that matches Ford’s own in terms of mileage and duration, and have adequate liability insurance. 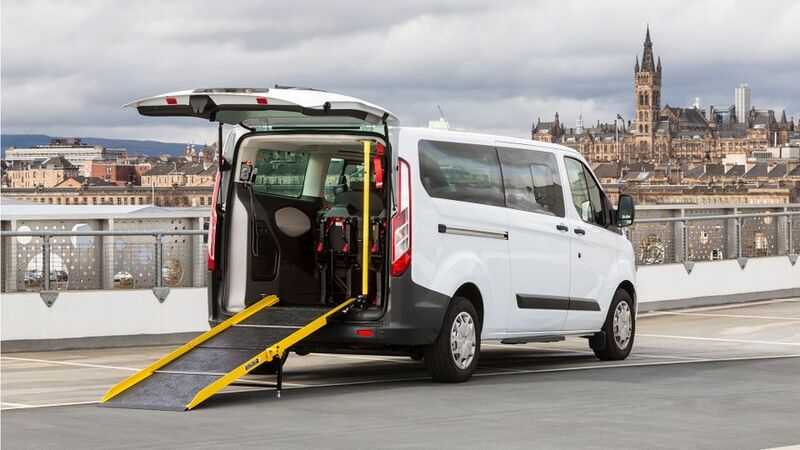 Based in Glasgow, this company offers wheelchair-accessible conversions like the Ford Freedom, based on the Transit Connect, and the Ford Independence, based on the Tourneo Custom, which can accommodate driver, two wheelchair passengers and up to six additional passengers. Allied also builds the ProCab taxi, built on the Tourneo Custom chassis, which can accommodate up to eight passengers in its six-seat rear compartment and the option of a front double seat. From its premises in Salisbury, Wiltshire, CoTrim offers a range vehicles including crewvan conversions based on the Transit and Transit Custom, mobility conversions with lifts or ramps for easy wheelchair access, minibus and taxi conversions, and specialist adaptations to cater to the needs of a wide variety of niche users, such as environmental protection crews, film units and even bomb disposal experts. From Stockton-on-Tees, this company specialises in all builds including Tippers, Dropsides, lightweight Lutons and bespoke commissions, especially for highway maintenance and management. This Hull-based company specialises in thermally efficient Transits, offering anything from a refrigerated van to frozen or deep-freeze specifications. 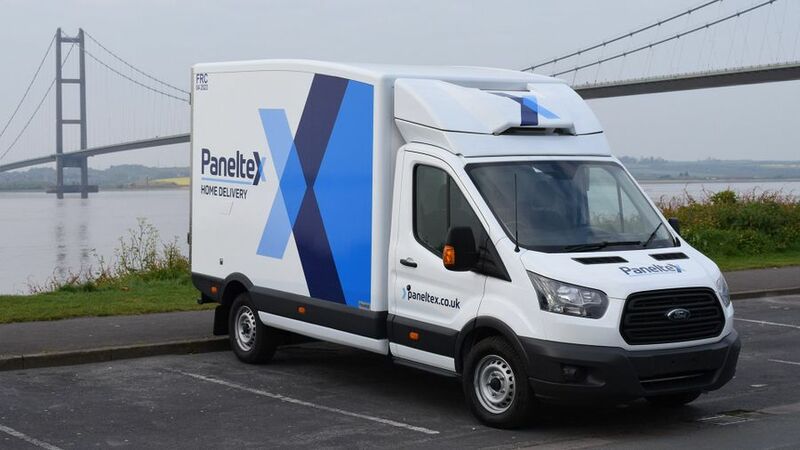 The company even offers a Ford Transit with a multi-temperature environment that can accommodate both frozen and heated foods at the same time. From Newton Abbot, Devon, GM Coachwork creates wheelchair-accessible vehicles designed to offer the best in space, comfort and safety, and featuring a lowered floor to optimise headroom. The Connect Flame offers seating for four and a wheelchair passenger, and the Grand Connect Flame can accommodate five plus a wheelchair. 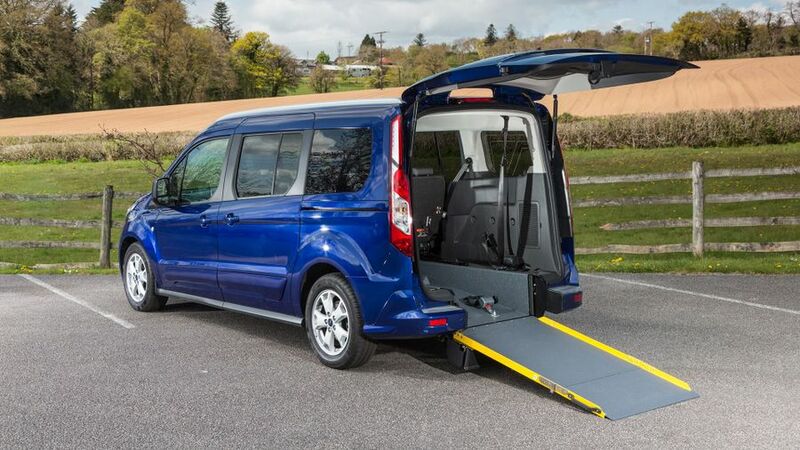 Based in Armagh, Northern Ireland, this firm produces a variety of Ford-based conversions aimed at the wheelchair passenger, ranging from the Grand Tourneo Connect to the long-wheelbase Transit Custom. 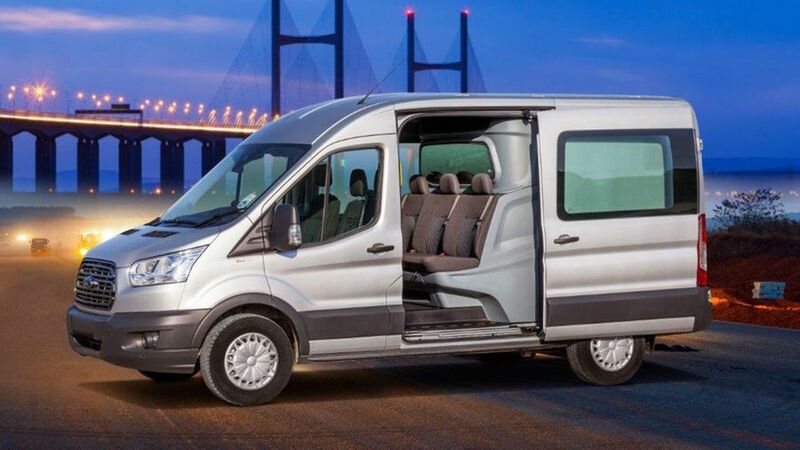 They also do special taxi conversions with rear- or side access for wheelchairs and a bespoke conversion of the Transit Minibus with wheelchair tail-lift. Based in Eastleigh, Hampshire, VFS was the first converter to receive the QVM award. 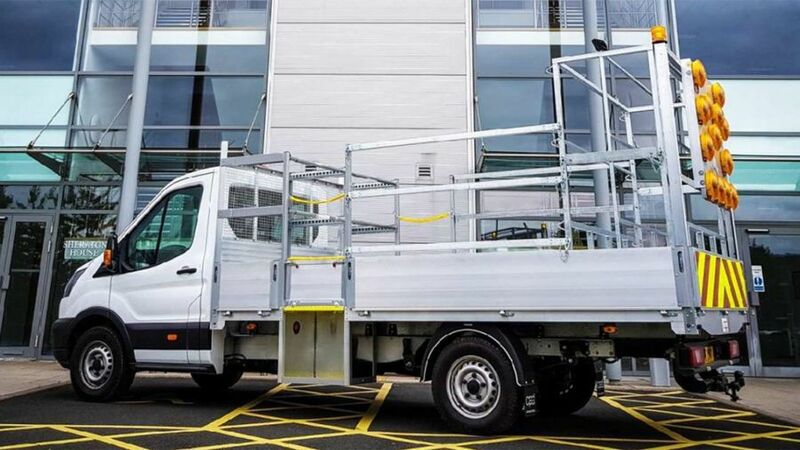 The company’s new Transit Aluminium Tipper joins a range of Ford conversions which includes one- and three-way tippers on both single- and double-cab platforms, including the recently launched Front-Wheel-Drive range and Premium Dropsides, while Box and Luton vans are also available.